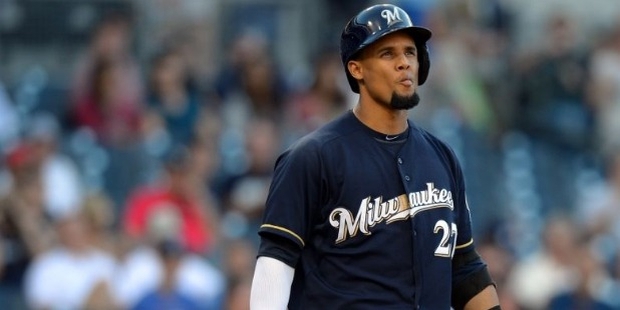 One of the best exports from the Dominican Republic in the baseball community is Carlos Gomez. 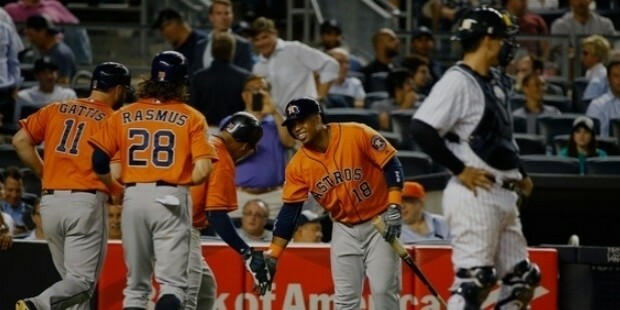 Nicknamed Go-go or CarGo, he is a professional center fielder for the Houston Astros in the Major League Baseball of the United States. He is one of the most decorated Dominican Republic athletes and has been awarded many times during his career in the MLB. Some mind blowing records with the MLB, Gomez is regarded as one of the best players in the league. His stats have constantly seen him being placed in the top charts for the best fielding in MLB. Gomez was signed as one of the best prospects as an international free agent back in 2002. He was considered as a five-tool prospect. He was also touted as being faster than Jose Reyes, who was himself considered to be one of the fastest in stealing bases. Gomez made it to the big leagues when he moved to the New York Mets in 2007. He was one of the three “Carlos’” in the team and was called “Little Carlos” because of him being the youngest in the team. He played a bit part role for the Mets before moving to the Minnesota Twins. After moving to the twins, he won a three-way battle for the centre fielder position with Dernard Span and Jason Pridie. He was fondly called Go-Go. He was also called Loose Cannon One along with teammate Alex Casilla, who was Loose Cannon Two because of their amazing speed on the field. 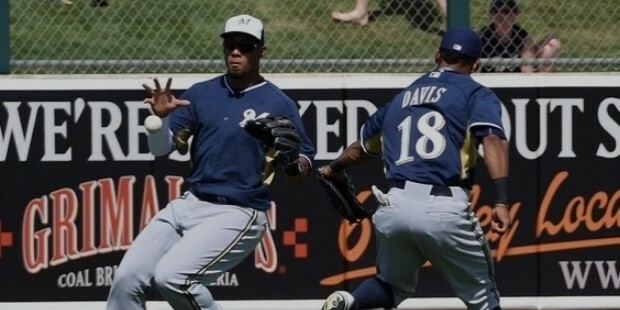 Gomez moved to the Brewers in 2009 for a fee close to $250,000. He was mainly remembered for starring for two seasons in Milwaukee. This included having the best career range factor of all the major league outfielders throughout the 2011 season. He was rewarded with a three-year, $24 million extension in 2013. He also received some of the best career stats in the 2013 season, breaking a lot of team records and setting personal highs. He was considered one of the best players in the league by the end of the 2013 season. 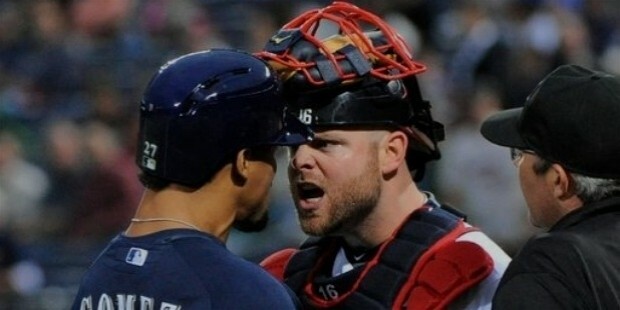 He moved to the Houston Astros in the 2015 season in exchange for four other players going the other way. Gomez has also been involved in a few controversies during his career as a professional. He has been caught in altercations twice during his playing career that has resulted in one match bans. Gomez has received awards in recognition of his talent and performance in the MLB. These include 2-Time MLB All-Star.